We provide emergency service 24 hours every day. During normal business hours, please call our hospital first and describe the emergency so that we can prepare for your pet's arrival. After hours and on holidays, your call will be answered by our answering machine which will tell you when we will be open to see your pet or to answer your questions. 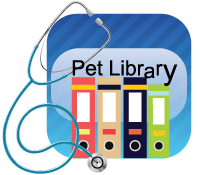 If you feel your pet needs to be seen immediately, call the Midcoast Animal Emergency Clinic at 273-1100, located at 191 Camden Road in Warren. Take extra care in handling an injured animal as they may bite or scratch out of fear or pain. 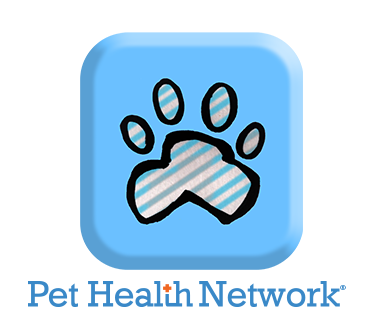 In case of an animal intoxication, you can also call the Pet Poison Helpline: 1-855-886-7965 or go to their website: www.petpoisonhelpline.com for more information. This will provide you with 24/7 access to leading toxicology experts. There is a $59.00 per incident fee with free follow-up consultations.